Tiling - J Norman & Sons Property Services Norwich & Suburbs. Need new flooring and looking for something a little bit different, that screams of quality? Do you want to add under floor heating to your kitchen or bathroom? With such a wide range of designs and materials, tiling is an ideal and flexible choice. Got a nice new bathroom suite or kitchen installed that’s making the rest of the room look a bit dated? Adding or replacing tiles can completely transform virtually any room in your home offering a low maintenance and hygienic alternative to other wall coverings. We offer a full range of designs and patterns of your choice alongside a full range of grout colours, or of course we offer a fit only service. All workmanship offers our usual high standards of work for less than you might think. Subject to availability we can replace individual tiles that have broken. We can strip and replace any tiles. Floor or walls, satisfaction assured. We can strip existing tiles and make good ready for the area to be decorated. Tiles good, grout discoloured? 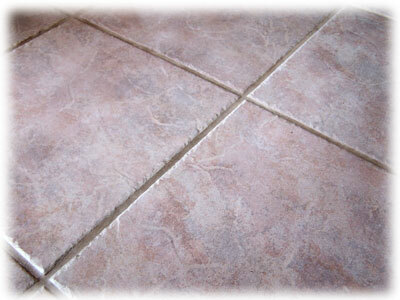 We can remove and replace the grout only.